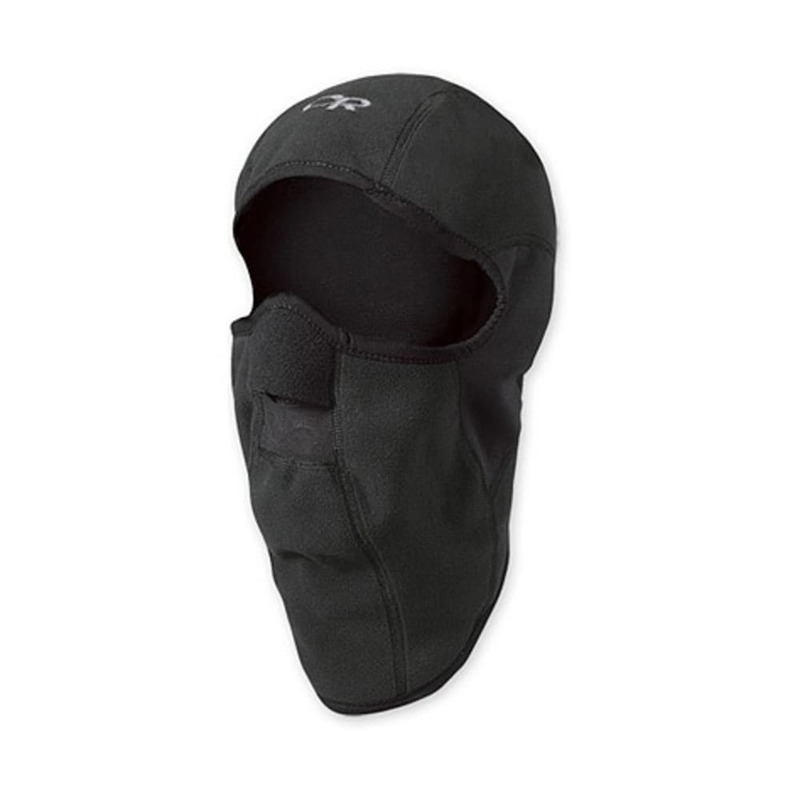 Uniquely designed and versatile, the Sonic Balaclava™ by Outdoor Research is comfortable, warm, and windproof for maximum winter protection. Mesh port allows you to breathe. Ideal for cold and windy conditions; can be worn many different ways.